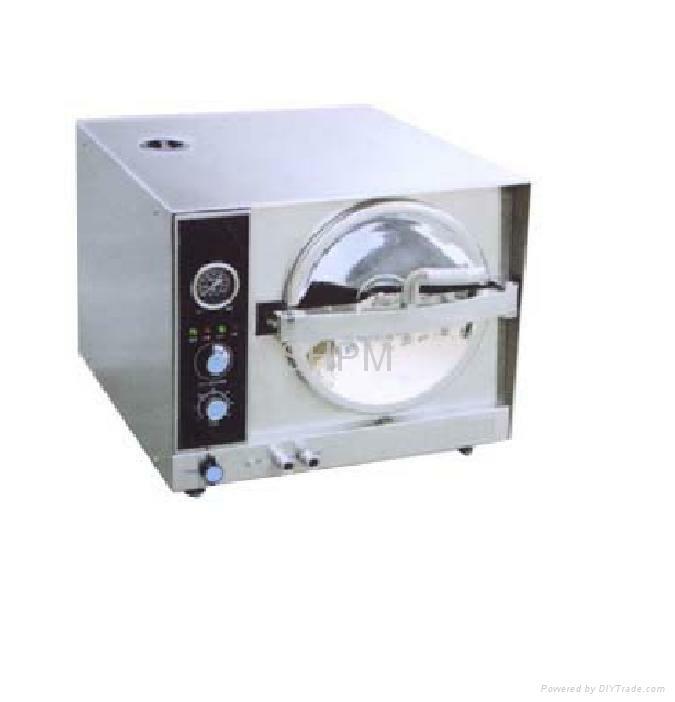 During the course of biotic pharmaceutics, there is a high requirements for asepsis and heat-free source, accordingly there is also an even higher requirement for sterilizer. 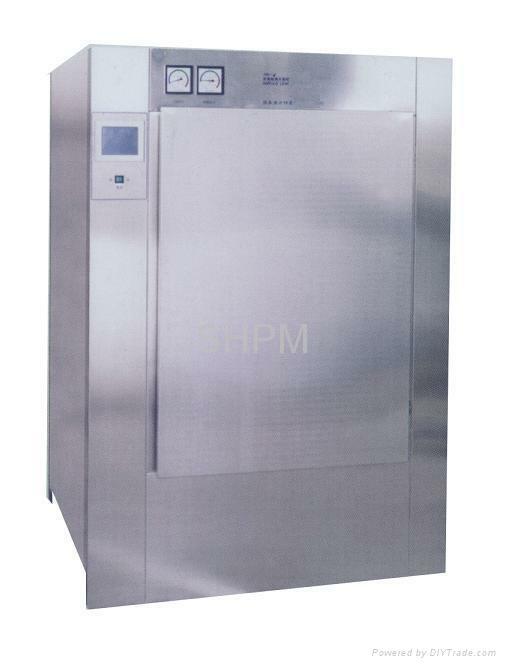 According to GMP high standard and by using high standard materials and parts, we designed and manufactured this series of sterilizer. 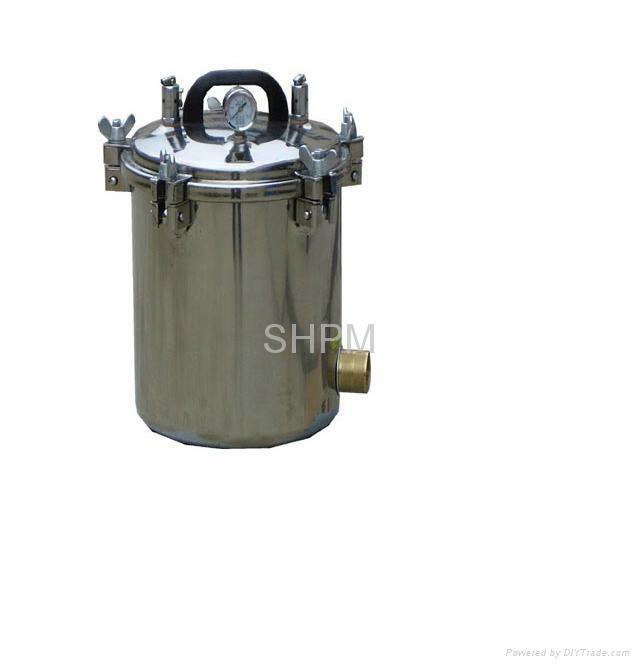 They are mainly used to damp heat sterilize the following products in biotic pharmaceutics; aluminum kegs for all kinds of antibiotic and their rubber covers and other high requirements usages. The structure of this series is double layer. 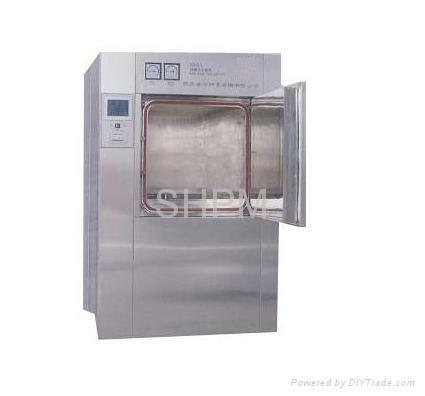 During working, pure steam is full of the inner layer, while the outer layer uses ordinary boiler steam. 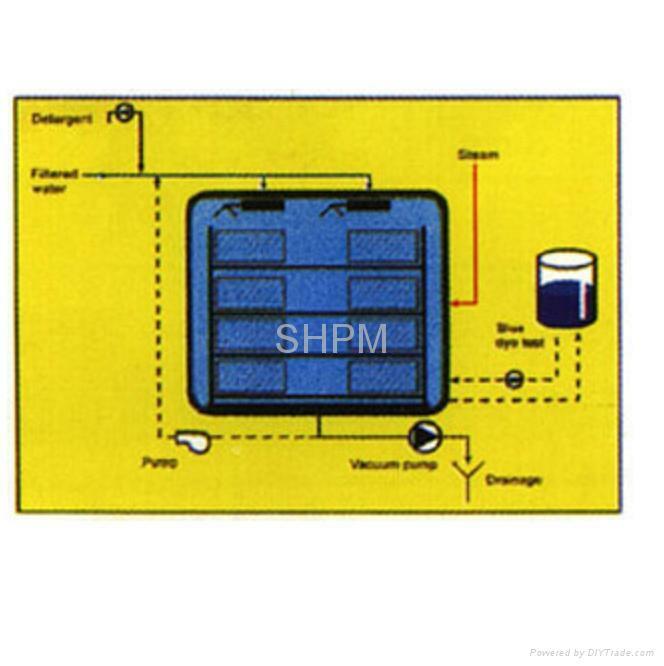 Therefore, is has two functions as the same time vacuum exhaust and dry.